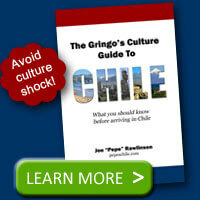 Home / Culture / Do they celebrate Thanksgiving in Chile? Do they celebrate Thanksgiving in Chile? The Thanksgiving holiday is typically associated with the United States and Canada. The fourth Thursday in November is just a regular work day in Chile. Your closest Chilean holidays would be All Saints Day on November 1st and a Catholic holiday, the Immaculate Conception, on December 8th. By the end of November, the weather is turning towards summer and the fall harvest is still six months away. Turkey isn’t a very common meat in Chile. 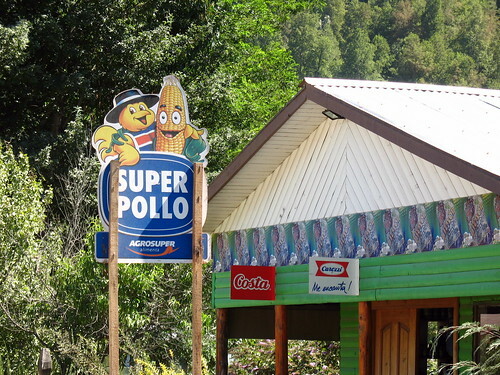 You’ll see signs all over the place for brand names like Super Pollo (Super Chicken) and even Super Cerdo (Super Pork), but you won’t find a Super Pavo (Super Turkey) anywhere. If you want a quick and easy Thanksgiving-like meal, stop and get some pollo asado and papas fritas. This rotisserie chicken with french fries may satisfy your hunger for some cooked bird and potatoes. While you can find the supplies needed for a typical Thanksgiving feast in Chile, fresh ingredients may be out of season in November and you’ll have to hunt in an up-scale supermarket to find cranberries. 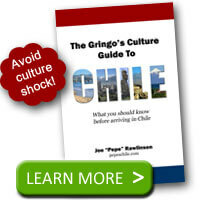 For some tips on finding traditional gringo Thanksgiving foods in Chile, see Eileen’s Thanksgiving is afoot in Chile blog post. @Sergio – gracias por la información. Thanks for sharing. I found this very interesting.